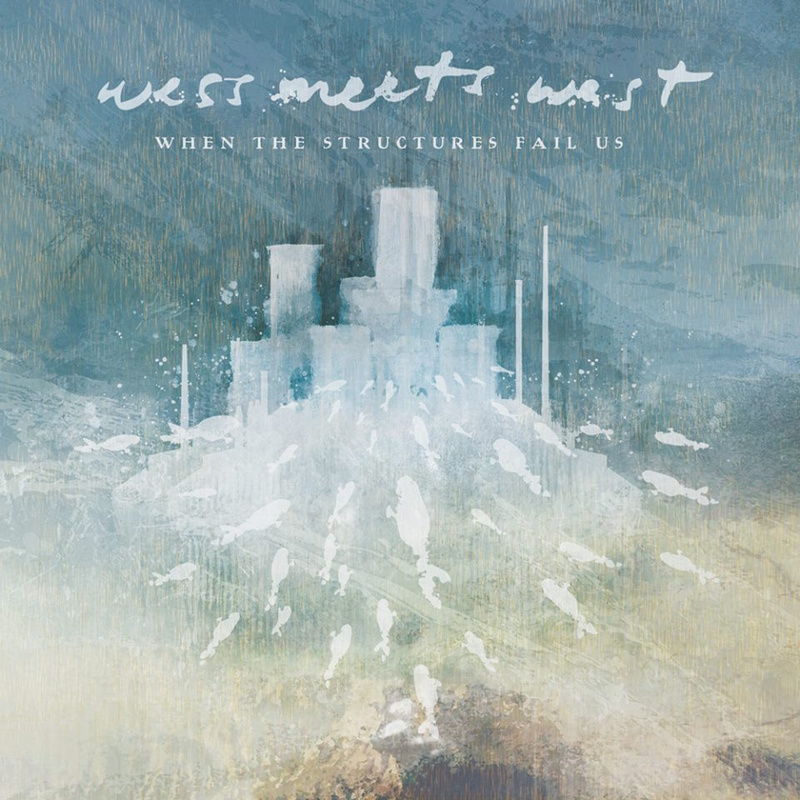 “When The Structures Fail Us” the new album by Wess Meets West is available on Bandcamp. Continuing the music theme of Once In A Lifetime, The Arts Council of Greater New Haven welcomes local band Wess Meets West in the Sumner McKnight Crosby Jr. Gallery, 70 Audubon St., 2nd floor, New Haven for an album release panel discussion. The discussion will also include an artist talk with band member and Once In A Lifetime featured artist Nick Robinson. The band discussion will focus on their new album, “When The Structures Fail Us.” You’ll learn about their creative process, sample new music and discover how music and art inspires Once In A Lifetime artist Nick Robinson. The event is scheduled for Tuesday, March 18, from 5:30 to 7 p.m. The Once In A Lifetime art exhibition is inspired by the Talking Heads song of the same name. It was curated by Stephen Grant, Communications Manager for the Arts Council of Greater New Haven and is on view in the Sumner McKnight Crosby Jr. Gallery through March 21st. 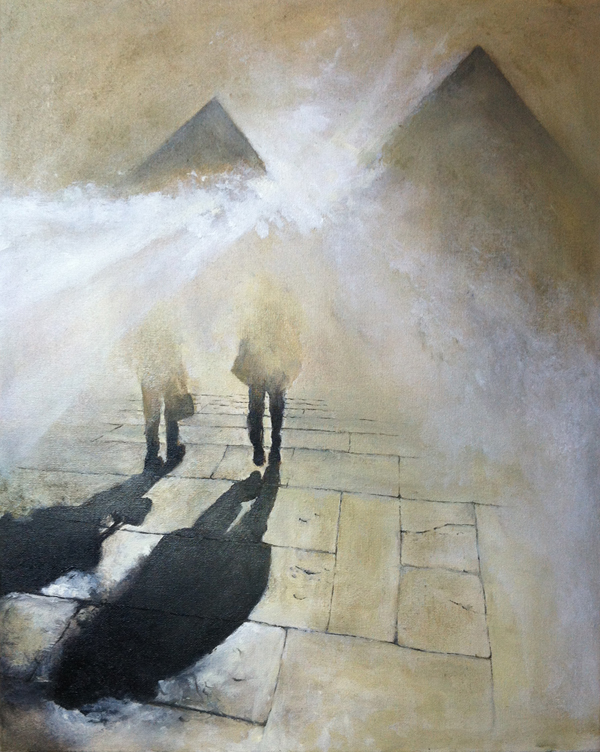 The artwork in Once In A Lifetime features paintings and photographs, mix media, abstract art and collages. The artists in the show include; Lisa Daly, Andrzej Dutkanicz, Andre Eamiello, Teresa Fortsch, Andres Madariaga, Nick Robinson and Alexandra Shaheen. Check out the coverage on WNPR.